The latest move in Cargo Carriers’ offering is a new warehousing and distribution arm operated through CargoSolutions, a division dedicated to making clients’ logistics more cost-effective. “This is a first for us. We’ve never done this before but it is something that has grown organically from our involvement with manufacturers in their factory processes,” says CargoSolutions divisional director, Dawid Janse van Rensburg. 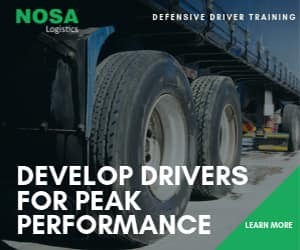 Traditionally we have all know Cargo Carriers as a trucking business but this is fast changing as the company continues on its path to diversify the logistics services it can offer. The latest move in the company’s offering is Cargo Carriers’ new warehousing and distribution arm operated through CargoSolutions, the division dedicated to making clients’ logistics more cost-effective. The ultimate aim is to provide full-service supply-chain management from delivery of raw materials, through the manufacturing process and on to the retailer, reducing clients’ fixed capital and working capital requirements as well as their operating costs. For close to eight years, Cargo Carriers’ client base has included a number of large footwear manufacturers with factories dotted all over the country. Cargo Carriers was instrumental in installing software at these companies that integrated their supply chains so that raw materials could be ordered and delivered on a Just-in-Time basis. Production becomes more cost-effective when manufacturers can reduce the storage space required for raw materials but still ensure no interruptions in production. Working in a strategic partnership with these manufacturers, Cargo Carriers currently offers almost 6 000sq.m. of warehousing in Johannesburg and 2 000sq.m. in Cape Town. “It’s been a catalyst to help us break into a very competitive market and the response has been more than encouraging.” says Janse van Rensburg. In the next year, expansion may include facilities in Durban. 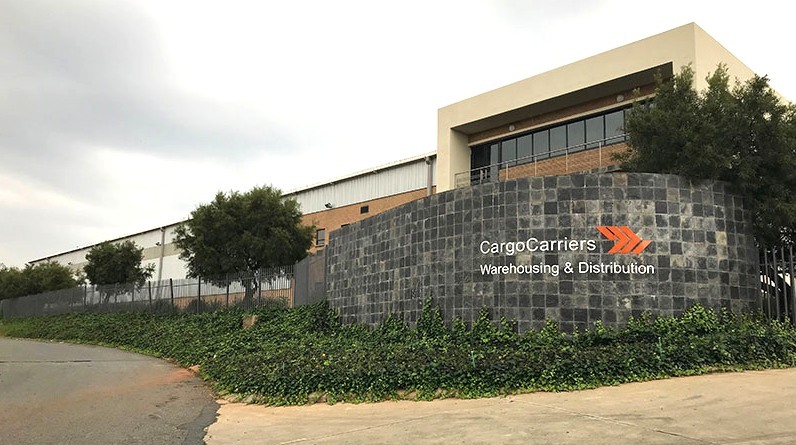 In a second phase, Cargo Carriers intends to broaden its footprint even more, offering warehousing and distribution in Mbombela (Nelspruit), Polokwane, Bloemfontein and Port Elizabeth. It’s an ambitious plan, in a crowded market so what makes Cargo Carriers think they can compete against the many companies already offering warehousing and distribution? 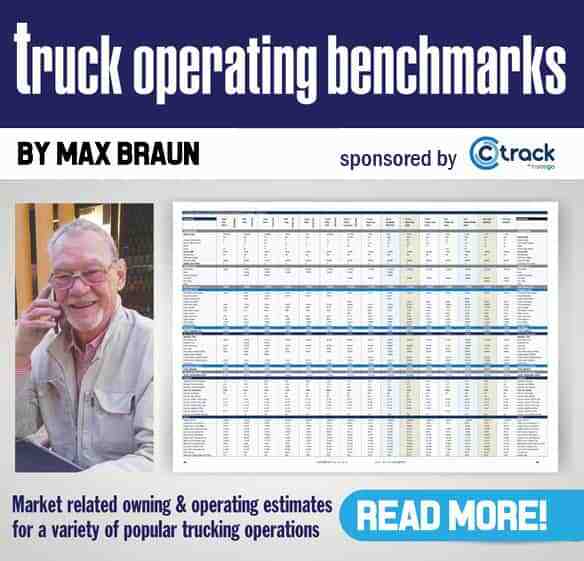 “What makes the Cargo Carriers option unique, we feel, is the patented software we’ve implemented to optimise supply chains; particularly from an inventory point of view,” explains Janse van Rensburg. An interesting anomaly backs up this claim. “The clothing and apparel industries have been decimated in South Africa and many of the companies that remain are struggling to lower costs and raise profits. In the footwear industry, though, we’ve found that businesses using Symphony in supply chain management are doing exceptionally well compared to the rest of the sector. “We see it as an asset to manufacturing competitiveness, which is the only way we’ll retain jobs in local industries in the face of cheap imports. We don’t know of any other supply chain company in South Africa that offers Symphony, so we are confident it will give us – and our clients – a competitive edge,” he concludes.